KNR Abirami Webster Village Apartments is offering 1BHK, 2BHK and 3BHK lavish apartment and located in Vandalur, Chennai. KNR Abirami Webster Village Apartments is one of the luxury residential Project, offering 1BHK, 2BHK and 3BHK lavish apartments along with all necessary features and amenities. 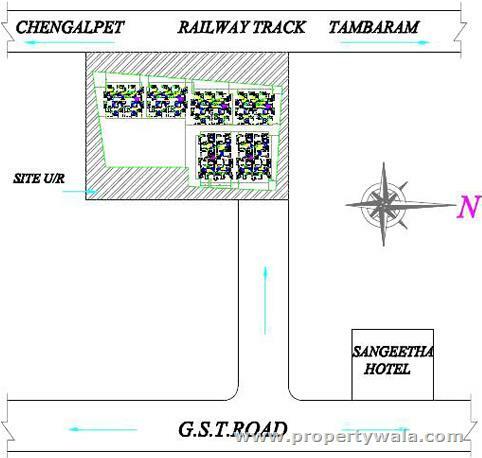 The project is located in ideal location of Vandalur, GST Road, and Chennai. 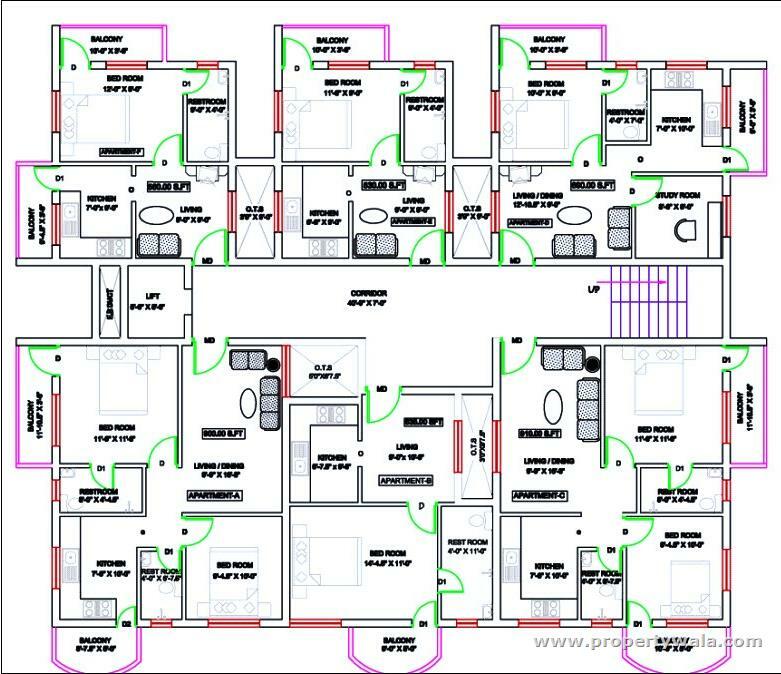 The 1BHK Apartments are offered in 530, 560, 635 Sq. Ft., 2BHK Apartments are offered in 690, 900, 910 Sq. Ft. and 3BHK Apartments are offered in 1195, 1200, 1208, 1220 Sq. Ft. sizes. All the significant area and prime location are only few minutes’ drive away from the project. 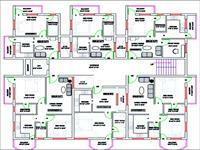 1BHK - 530 Sq. Ft.
1BHK - 560 Sq. Ft.
1BHK - 635 Sq. Ft.
2BHK - 690 Sq. Ft.
2BHK - 900 Sq. Ft.
2BHK - 910 Sq. 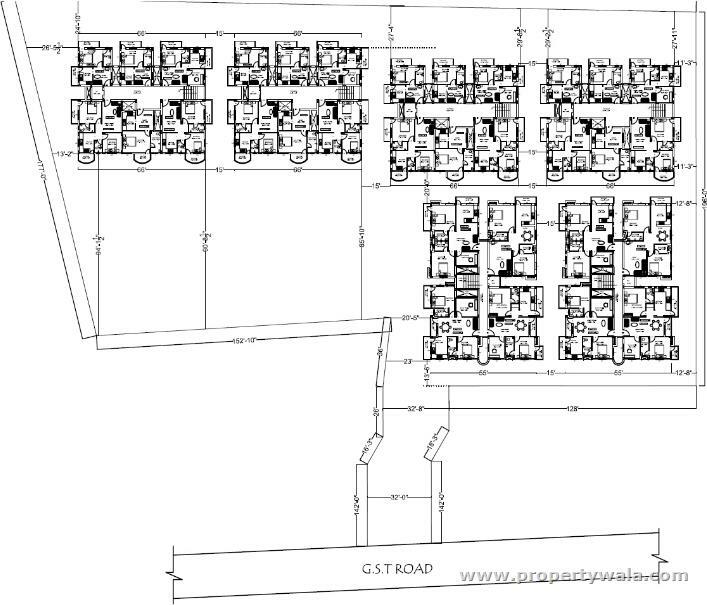 Ft.
3BHK - 1195 Sq. Ft.
3BHK - 1200 Sq. 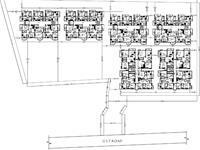 Ft.
3BHK - 1220 Sq. 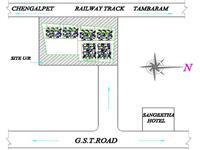 Ft.
Knr Abirami Webster Village Apartments is a gated community plots with good water facility at walk able distance from Chikkrayapuram Bus Stand. Knr Abirami Webster Village Apartments Chennai is rated 9 out of 10 based on 1 user reviews. 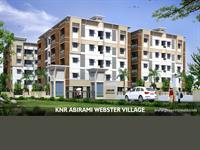 Have a good knowledge of KNR Abirami Webster Village Apartments? Share it and become a Project expert.